Happy Holidays to all my fellow hoops fans. The first day of March Madness is the best day of the year. This entire weekend is the best weekend of the year. Even if you’re not a college basketball fan, it’s in the Top 3 without question along with Thanksgiving Weekend and Memorial Day Weekend. If we can’t all rally around 48 games in one weekend, then we can certainly rally around St. Patty’s Day. Sometime way back when, the stars aligned and someone suggested we combine the two. And America hasn’t looked back since. I’m off from work because that’s how much I care. The first two days of the tournament are more important PTO days than any other occasion. It’s non stop basketball from noon to midnight. And then I get to wake up on Friday and do it all over again. Sometimes I wonder what great deed I did in a past life to deserve this. The gratitude I have to be able to enjoy this weekend to its fullest is so immense. I’m currently jittery in anticipation for tipoff. 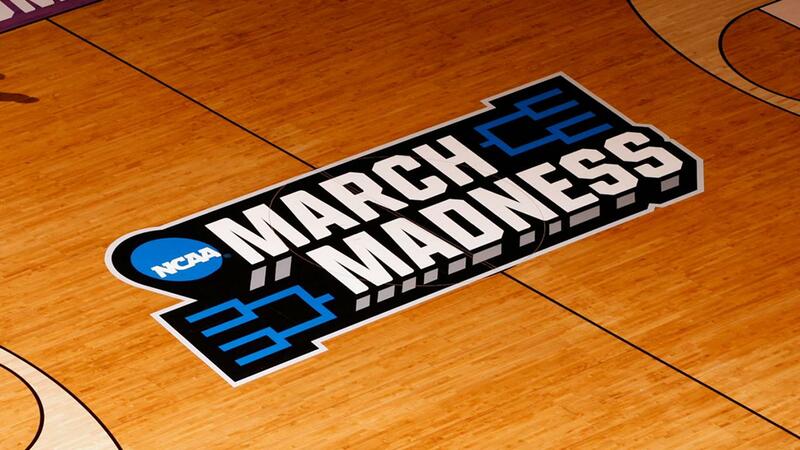 If March Madness Day 1 doesn’t make it move for you, call your family physician to get your pulse checked. Enjoy the games, everyone. I mean that. Your bracket is undoubtedly going to be destroyed at some point anyway. So kick back, make yourself a drink, order some wings, and enjoy the best weekend of the year. Who’s Fault Is It That We Had No Bacon During Today’s Snow Day? Why Do Restaurants Answer The Phone If They’re Closed?